I couldn’t have asked for a more talented, creative, courageous, or generous group of women with whom to spend a week writing and sharing stories. 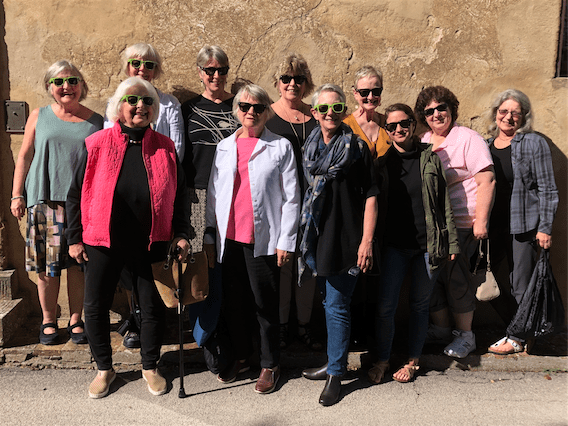 I’m grateful to each and every one of you (you know who you are) for making A Writer Within’s inaugural retreat in Tuscany a huge success and a dream come true for me. 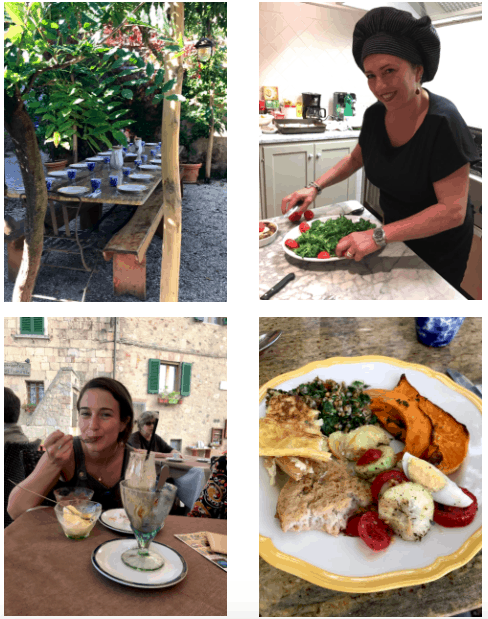 For those of you who weren’t there, here are a few photos to entice you into joining me at the next retreat, May 18-25, 2019. Don’t miss the adventure! Kathryn’s well planned days unfolded seamlessly against a backdrop of openness and trust. Her creative writing prompts lead me to new discoveries and insights into my writing. Add to all this, comfortable beds, excellent meals, and enlightening excursions and you will have a week to treasure. 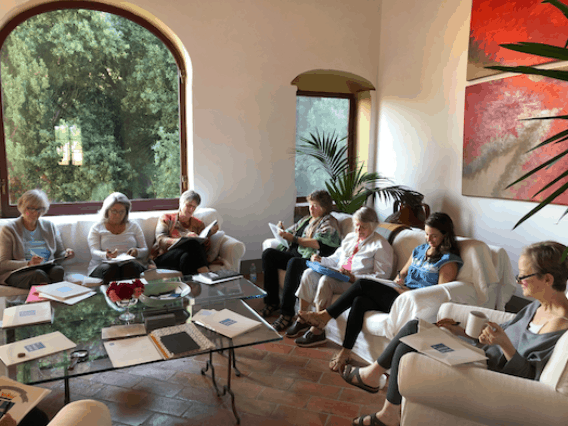 The May retreat promises to be another exhilarating writing adventure as you meet your writer within. Make sure to put it at the top of your wishlist! I welcome your comments and questions at info@awriterwithin.com.